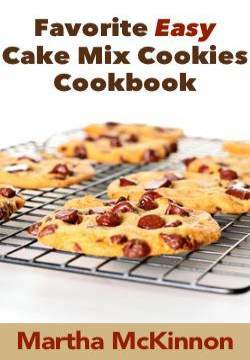 This is a special recipe for Oatmeal Cookies that includes raisin bran or corn flakes cereal, M&M's, chocolate chips, and optional ingredients coconut and chopped nuts. There's something in there for everyone! 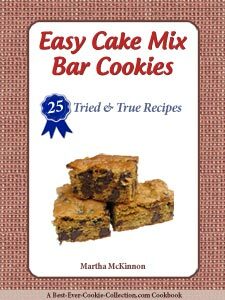 I've made these cookies many times through the years and each batch is always a little different from the last because I use whatever ingredients I have on-hand at the time. And, the whole wheat flour really gives a nice and distinct flavor to these cookies. Feel free to use any type or corn flake or bran flake cereal you have - they're equally good with or without raisins! Preheat oven to 350F degrees. Line your cookie sheets with parchment paper or silicon liners and set aside. In a large mixing bowl, cream together butter, granulated sugar, brown sugar, eggs and vanilla. In another bowl, stir together all-purpose flour, whole wheat flour, baking powder and baking soda. Gradually beat the dry flour mixture into the creamed mixture until thoroughly combined. 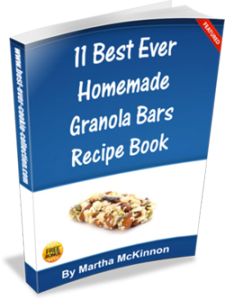 Stir in the oats, cereal, M&M's, chocolate chips, and nuts and coconut if desired. Drop the dough by heaping tablespoonfuls or with a cookie scoop onto your prepared baking sheets about 3 inches apart. Bake 10 to 15 until the cookies are golden, or to your desired doneness. Remove from the oven and let the cookies cool on the baking sheet for 2 minutes before transferring them with a cookie spatula to a wire rack to cool completely. This recipe yields about 5 dozen of the Best Oatmeal M&M Cookies.